Finance Now Available - Don't Delay. Call 01 906 6186 today! 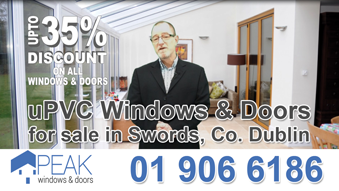 At Peak Windows & Doors we believe great businesses are built on trust, and as one of the largest suppliers of uPVC windows and doors to homeowners throughout Dublin and with over 25 years experience, we aim to provide our customers with truly exceptional products coupled with friendly, professional service you can always rely on. Want to treat your home to New Windows & Doors but find the timing a little tricky? Don't delay. Get in touch today to see how you can have the Windows and Doors you deserve, right now, with our affordable Finance option (Just 6.99%). 1. Get a Quote from Us, 2. Get a Finance Quote, 3. Apply for your finance! Call Today: 01 906 6186 or click the button below now. Now you have your Peak quotation it's time to get your finance quote. Happy with your quotes? We're sure you will be. Now apply for finance. * Fees, Terms and Conditions and minimum credit criteria apply. Subject to assessment and approval. Casement Windows, Tilt & Turn, Sliding Sash Windows. 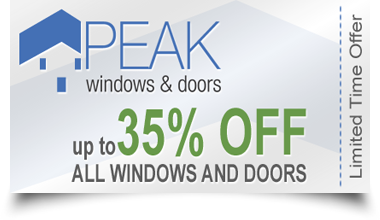 Peak Windows & Doors have the perfect solution for you. 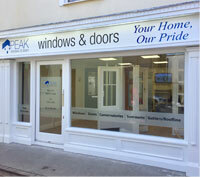 Peak provide the very best in Residential & French, Composite, Bi-Fold and Sliding Doors. View our complete range now. 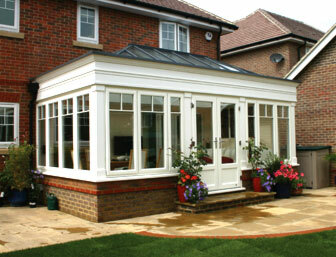 Conservatories, Orangeries, Sunrooms - All available with a quality finish and at an affordable price from Peak. 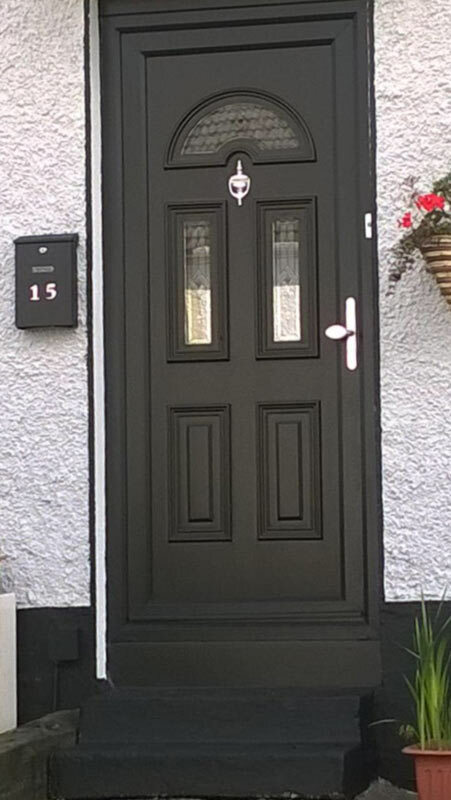 Endurance Doors are renowned for their strength and security, without compromising on style. Security - Because home is one place you really should feel safe. 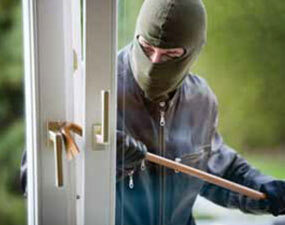 There are many options to add security to your home from anti-intrusion devices to locking systems. In a world where criminals, unfortunately, continue to find new ways to access premises, we'll continue to work with our suppliers to innovate and develop new products to add to our range to ensure you have peace of mind and stay safe and secure. Check out some recent Reviews on Google! No matter if you are contemplating uPVC windows & doors for a new build or as a replacement to your current ones, we can absolutely help. We supply an extensive stable of windows in Casement style, Sliding Sash, the well-known Tilt/Turn upvc windows and reversible products that offer amplified ventilation and also are uncomplicated to clean from the interior. 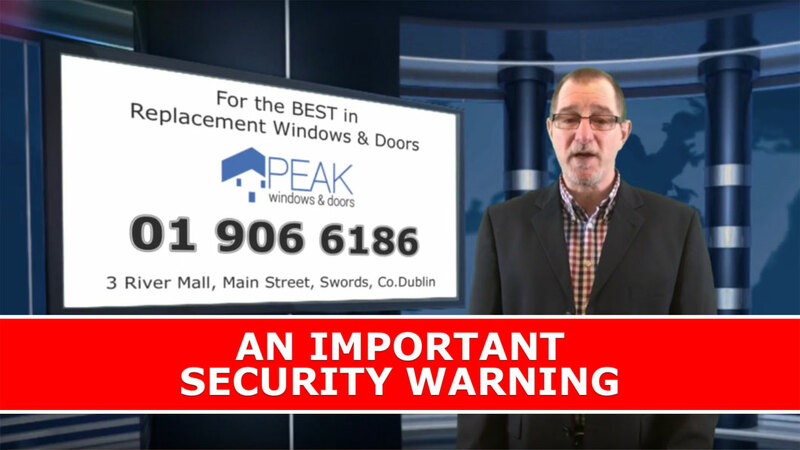 Peak Windows & Doors in Swords, County Dublin, with a important security warning and advice on how you can beat the burglars. Watch this important video now. We understand that you require a local replacement windows and doors supplier who can provide you with a comprehensive product range. We won't offer you cheap products, but we will offer you real value - competitive prices, exceptional quality and outstanding service. We guarantee satisfaction and gladly stand behind all our installations so you have peace of mind. As soon as you need us to help you improve your homes energy rating or give your windows and doors a makeover we're here to support you throughout the entire process. 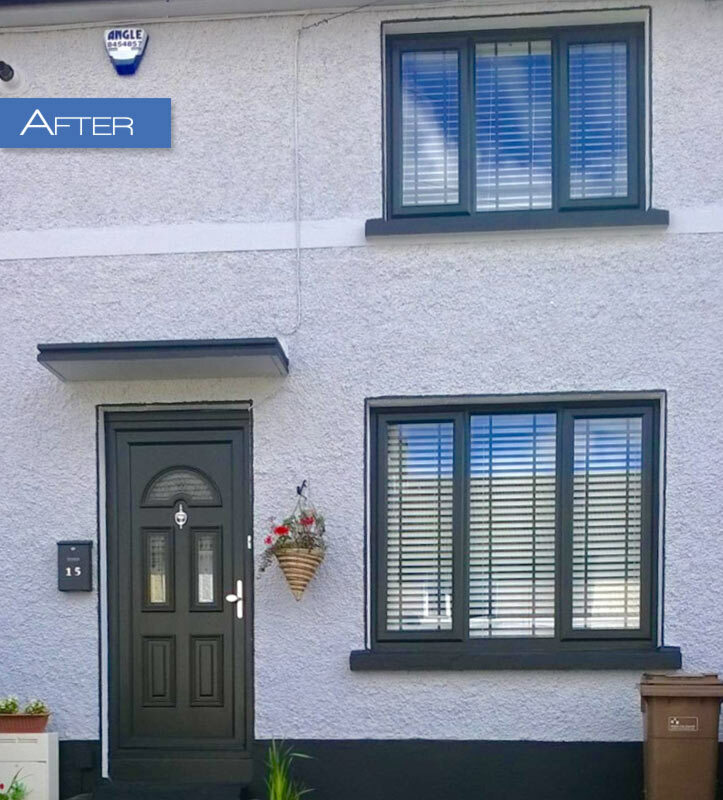 "Peak did an amazing job on my front windows and new hall door!The fitters were there exactly when they said they'd be there and finished it all in less than two days with minimum disruption! The price was cheaper than anywhere else we tried so can't fault them at all! Highly recommend Peak to anyone thinking about changing their windows!" "I would like to thank Martin for my new bay windows in my bungalow. They turned out better than I could have imagined. The security locks on the windows are great. On the evening of the installation I noticed that one of the windows wasn't opening properly and your fitter returned the same evening at 8pm. So impressed with the service - Thank you." "Can't thank PEAK Windows & Doors enough for the work they did on my house. 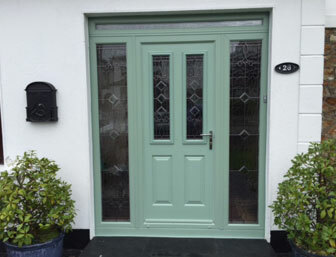 I had a front door fitted and from start to finish they were great.From the sales rep Eric talking me through the different styles of door they provide to the actual fitting was very professional. I got exactly what I asked for, couldn't be happier. Thanks again to all the lads"
Up to 35% Discount - Claim Yours Now! 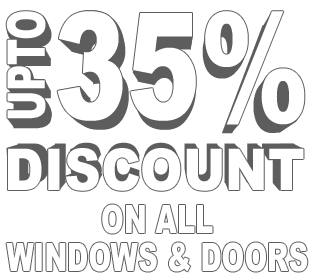 To celebrate 25 years of experience in the Windows & Doors industry and the launch of our new showroom in Swords Co.Dublin, for a limited time only, we are offering up to 35% Off our entire range of Windows and Doors. Talk to us about our Conservatories and Orangeries - and we'll look after you there too! or enter your details in the form below and we'll gladly call you. 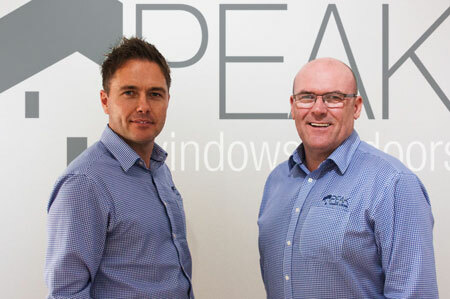 Why Choose Peak Windows & Doors? You can trust our teams to give you the best possible service during the entire installation of your new windows and doors. Only the highest quality materials and fittings are selected by Peak Windows & Doors to ensure you get the best possible solution. We stand behind all our work and offer excellent after sales support. If you have any concerns, you will receive prompt attention. 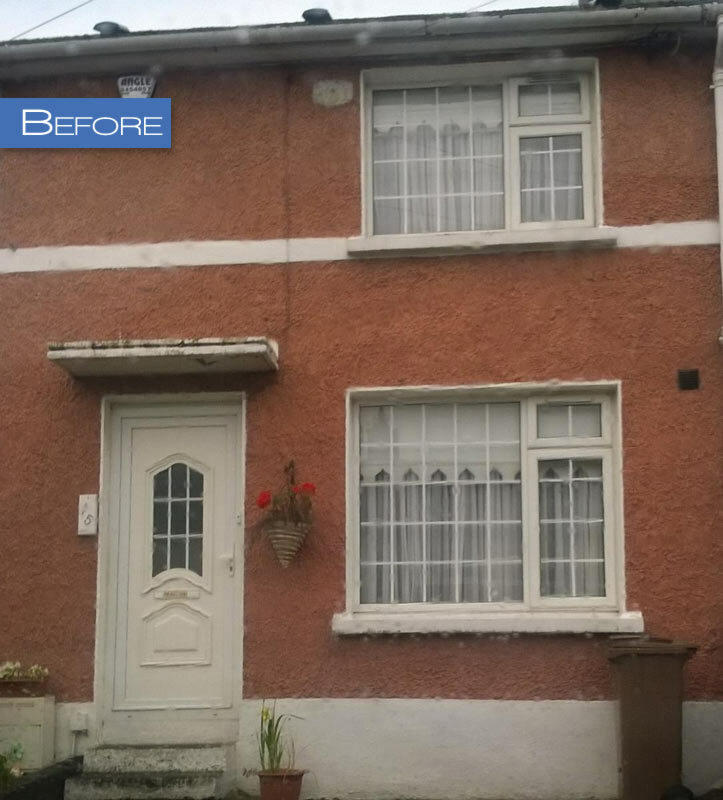 We can help you give your home an overhaul and make your windows and doors something to be proud of. We don't know how long we can keep this special offer running. Don't miss out. We are delighted with our new window and door. The advice, installation and end result exceeded our expectations. We highly recommend Peak Windows and Doors. Great company, we had a burglary and our security was compromised and felt very vulnerable. Peak was so prompt and professional we have no hesitation in recommending Peak to our family and friends and we are delighted with our new door and window. Our composite door and new front window are of high quality and secure and keep the heat in and would highly recommend Peak if ever considering changing doors and windows. The installations team did a first class job in fitting the front door and window. We are absolutely delighted. I highly recommend Peak Windows & Doors. 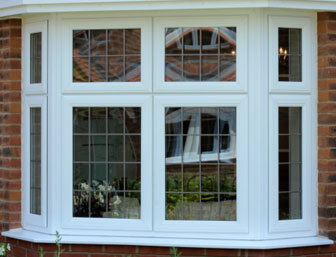 I’m delighted with my new windows, They’re excellent quality and look great! Martin and Eric were the nicest guys to deal with. They’re very friendly, professional and offered great advice. The installers were so quick and tidy, they literally left no mess at all. They were a pleasure to deal with from start to finish! I would just like to thank Martin for all his professional advice which helped me a lot when I was making decisions about the style of door and windows I wanted. The whole team were very professional and efficient and cleaned up the small amount of mess they made. I would not hesitate in recommending Peak Windows & Doors to family friends and neighbours in delighted with the job they have done. We understand that you might not be quite ready for a quotation, but instead, need to have a quick chat for advice before you move forward. You can call us on 01 906 6186 or, if you wish, we will gladly call you. Enter your details below, including a brief message of how we can assist you and we'll ensure that the correct person contacts you. The information that you submit via this form will be used solely for the purpose of responding to your enquiry. Your data will not be sold, shared or traded with 3rd parties. View our Privacy Notice here.